What is the HCG Diet Phase 2? The HCG diet phase 2 helps to speed up the metabolism by activating the hypothalamus, which is located in the limbic system. The HCG diet phase 2 consists of a beginning phase of food gorging and binging, followed by a very low-calorie, low-carb and low-fat diet. Water intake is increased to around half a gallon (almost 2 liters) per day, and walking and daily exercise is recommended to be one hour or more. HCG injections are also used to help facilitate fat loss by burning additional calories while on the HCG diet phase 2. Although this weight loss method is an extreme diet plan that has many proponents, controlled studies have yet to be conducted on a large scale to prove its effectiveness or safety. HCG, also called human chorionic gonadotropin, is a natural hormone produced during pregnancy that is used as an injection in the HCG weight loss diet. Dr. A.T.W. 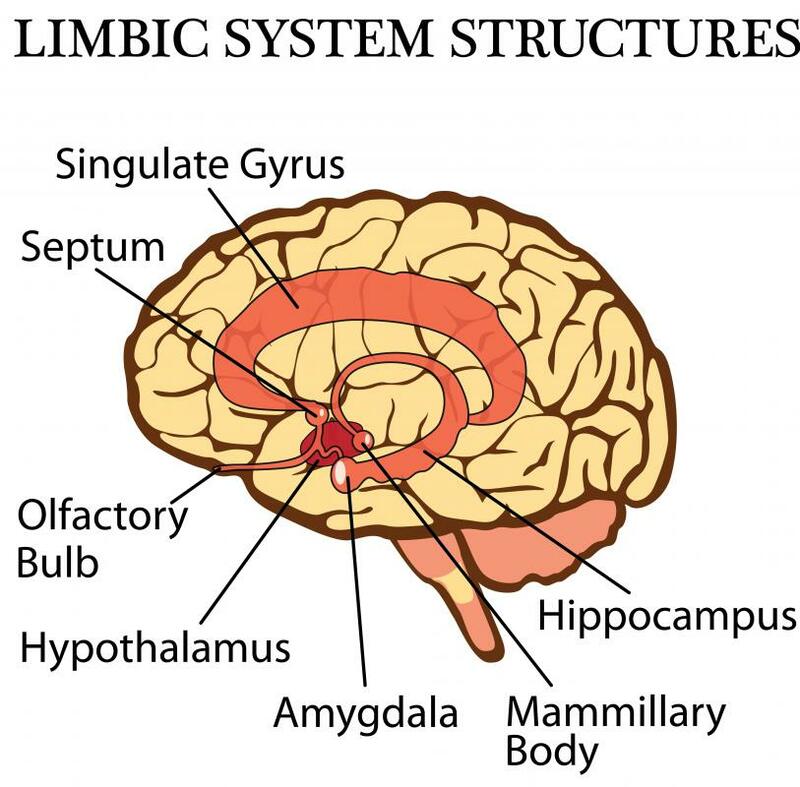 Simeons, the main advocate for the HCG diet, theorized that this hormone, combined with a series of phases in eating and exercising, helps to program the hypothalamus to burn extra fat. After the first phase of the HCG diet, which usually consists of increasing exercise and water intake, an individual will enter the HCG diet phase 2, which involves the intake of as much food as an individual can handle for the first few days. After the first three days of the HCG diet phase 2, an individual will shift away from binging to drastically reduce his calories to 500 or less. Human chorionic gonadotropin injections are received in a laboratory setting, which are said to help mobilize fat cells and speed up the metabolism by activating the hypothalamus, the overall control center of the brain. An individual will follow the HCG diet phase 2 for a period of 26 to 46 days, depending on the amount of weight loss desired by the individual. Although there are many successes with this phase, many individuals in the scientific community attribute the main reason for weight loss to the extremely low-calorie, low-fat diet. Depending on the individual, certain foods may be exempted from a menu during the HCG diet during phase 2. Most fats are excluded from the diet for their caloric density, as are sugars and processed foods. Exercise is acceptable and recommended by most physicians who practice the HCG diet, but it isn't mandatory, especially for those with low energy during the calorie deprivation stage. Overall safety of the HCG diet is unknown, so individual research and experimentation, as well as weighing benefits over the risks should be considered before starting the HCG diet. What Is a Phase Shifter? What Are the Best Tips for Calorie Shifting? What is the Liquid HCG Diet? How do I Choose the Best hCG Diet Foods? What is the HCG Diet Phase 1? How do I Choose the Best HCG Diet Recipes?